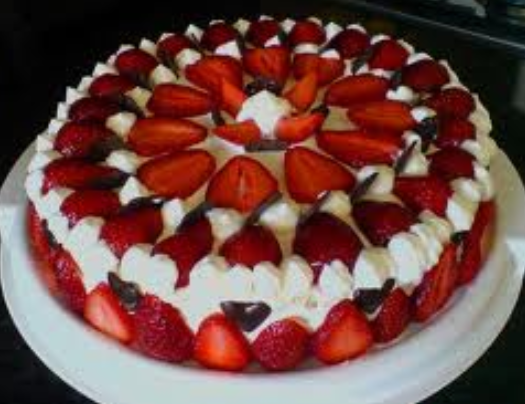 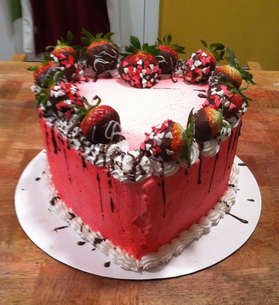 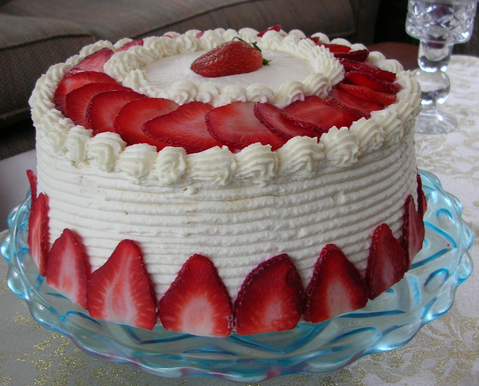 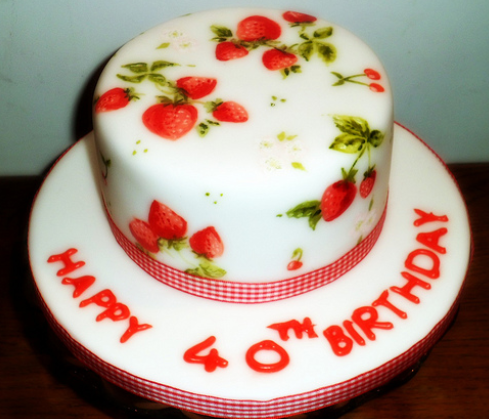 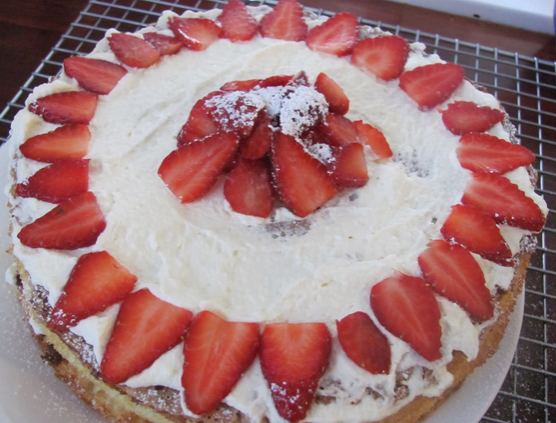 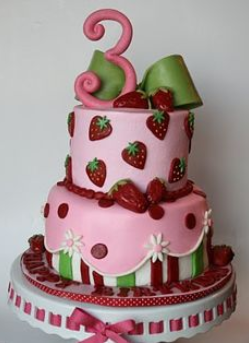 A strawberry cake is a lovely way to incorporate something healthy and very tasty into your cake, there are lots of great and clever decoration tricks you can add to with strawberries. 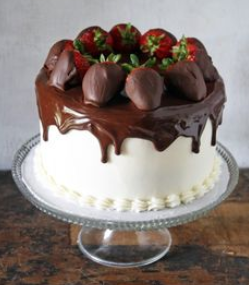 Slicing strawberries on the top of the cake is a simple but effective way of adding a twist on your cream or chocolate cake. 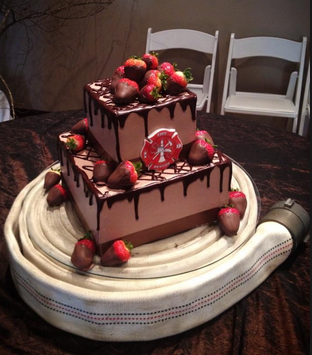 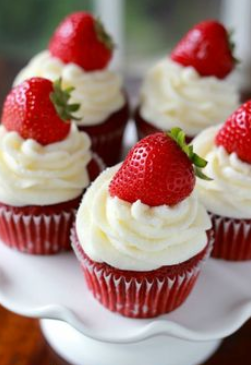 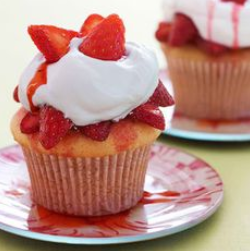 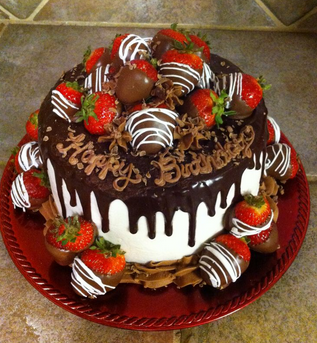 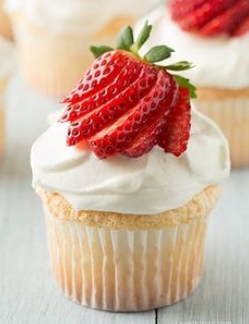 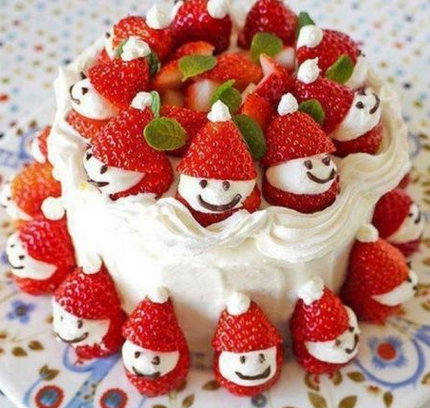 You can also use the strawberries to make clever theme cakes or even cupcakes by slicing the strawberries to create an animal or even just to add a nice decoration on the top or around the cake. 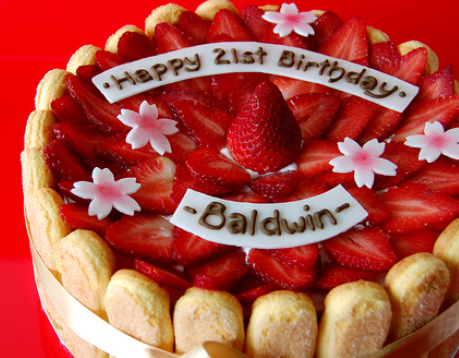 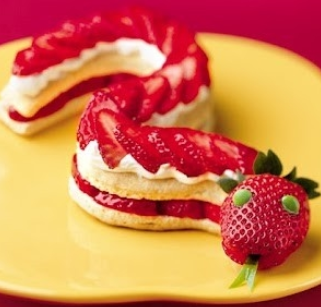 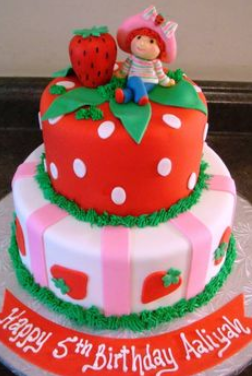 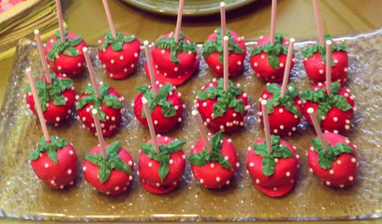 Adding Strawberries to children’s birthday cakes is also a nice way to introduce your young kinds in strawberries (of course you don’t necessarily need a cake for this) but by making them into animals or other shapes it makes fruit interesting and fun for them.